Eaglesky rotary actuators and valves have been successful since 2011 in Canada, UAE, Vietnam, China, Indonesia, Thailand, and Malaysia. 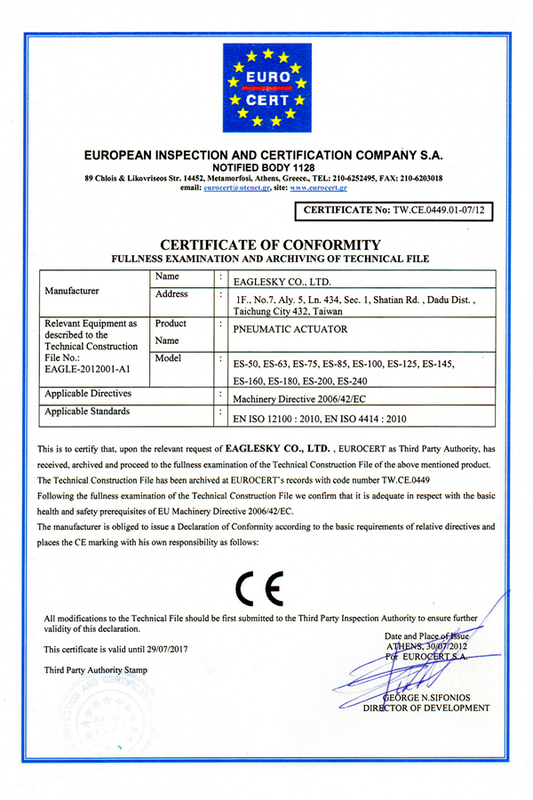 Eaglesky Company in the initial period of establishment, had comprehended that automatic control can be applied widely to all kinds of industries. In order to cater to the current trend and meet the customers’ requirements, our professional team keeps making research and improvement to produce rotary automatic pneumatic actuators, rotary automatic electric actuator, stainless steel / plastic butterfly valves, stainless steel / plastic ball valves, and all kinds of related products. Our products satisfy the customer’s needs in quality, cost, delivery date, and service. 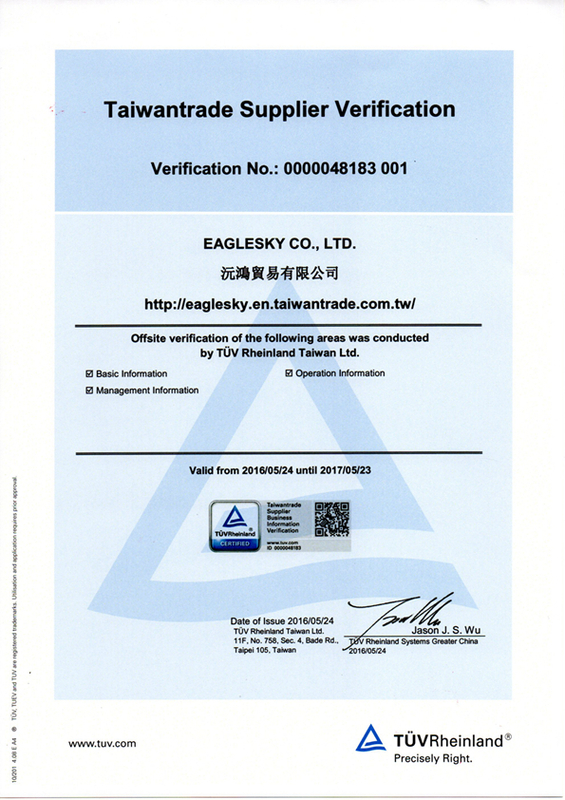 Besides http://bestmasturbatorreview.com service in the domestic market, Eaglesky also cooperates with foreign companies on OEM basis which means our products have already been accepted by the customers around the world. Our management principle is “to always endeavor to do still better “. We understand good products and services are the basis of everlasting management. 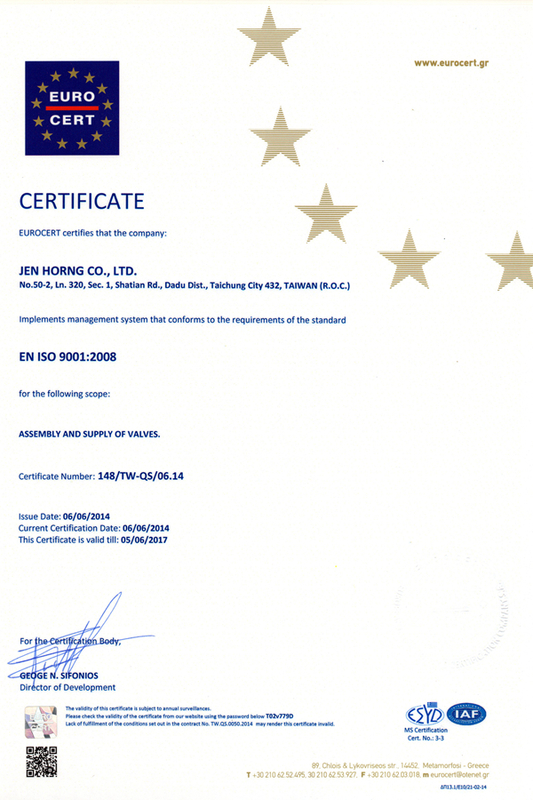 In quality, we hold a rigorous attitude to assure the quality control. In service, we have the best service team to answer questions about each product. It’s our ultimate goal to satisfy every single customer. Thanks for all of the favorable comments towards Eaglesky. In the future, we’ll keep on making efforts to continuously develop more varieties in our product line. Meanwhile, we’ll also look forward to our customers’ support as always and to further create a win-win benefit. Finally, we’ll try our best to distribute our high quality products into the international market so as to contribute to the society.